Move in & Move Out Cleaning in Danbury! We help many homeowners with our Move In & Move Out Cleaning Services in Danbury, CT and neighboring towns. Moving is stressful and worrying about getting your home clean only adds to your stress level. Whether you're trying to make things neat to get your security deposit back or trying to sell your house - we can help. We regular Move In/Move Out Cleaning requests from realtors throughout Fairfield County because want their open houses to be perfect. Having a thoroughly cleaned house is one step towards having a sold house. 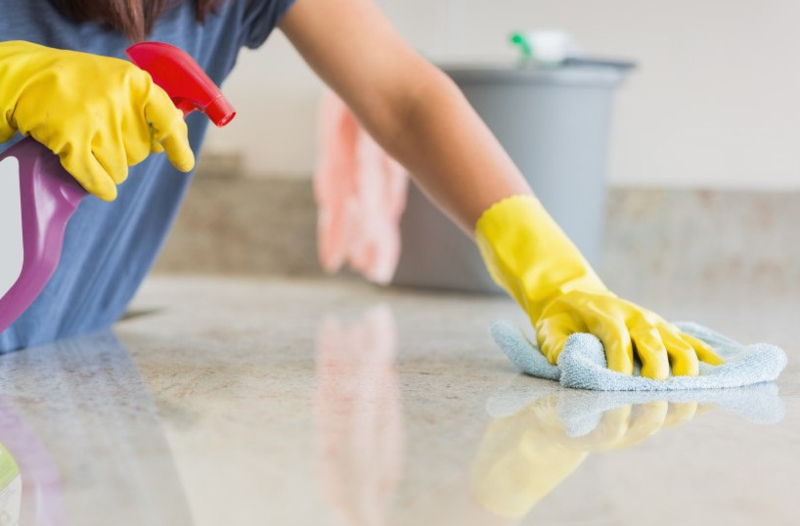 We aim to be your local affordable cleaning service right here in Connecticut! Give us a call at (203) 487-5944 or fill out the form to get your carpet cleaning scheduled today. Why Choose Danbury House Cleaning Service? Our cleaning service is competitively priced. Often house cleaners will jack up their prices for move in or move out requests because they know people are in a hurry to get their home cleaned. We don't increase our prices for their move in cleaning or move out tidying up. You can expect a fair and honest cleaning quote from us every time. We service all the neighboring towns to Danbury including Bethel, Brookfield, New Milford, New Fairfield, Newtown, Ridgefield and Redding. 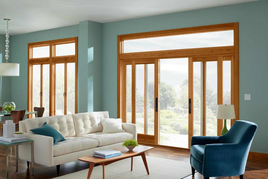 No matter if you live near Danbury or on the border of Connecticut we can help you. We help many homeowners around Candlewood Lake keep their homes clean. We've very detail oriented! Most cleaning services or maids to a pretty good job, but we always try to give 110% during on our jobs. Our team understands that once someone is impressed with our maid service they'll refer their friends and family. We're a family owned and operated cleaning business so we're not employing people who just want to make a buck and call it a day. Instead we're in the family business of making sure your home is spotless. What does Move In or Move Out House Cleaning Include?